Episode 158 - Stranger Things 2! 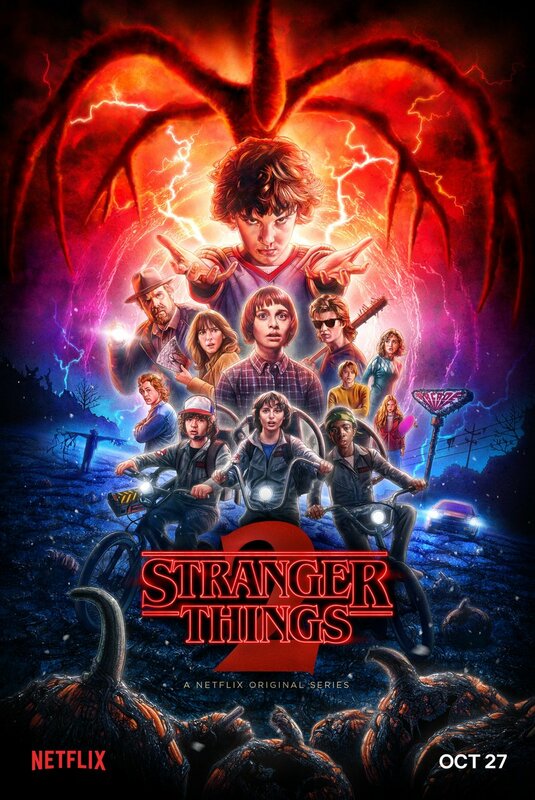 Welcome to another spine tingling episode of The Necronomicast as we explore the Netflix phenomenon “Stranger Things 2”! As we infiltrate the world of the Upside Down, we enlist the considerable talents of Grammy nominated musician/artist/pop culture expert Mitch Towne to help unravel the mysteries and continued genius of this show. Later, a new installment of “Making A Monster” dives into the murky depths of the classic film “Creature From The Black Lagoon”. Grab your walkie-talkies, hop on your dirt bike, and prepare to face the Mind Flayer on this episode of THE NECRONOMICAST!! !